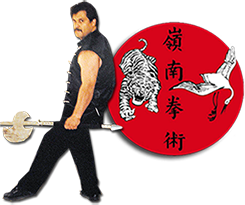 Ling Nam Siu Lum Kung Fu Academy was established in 1984 by Sifu Michael Manganiello. 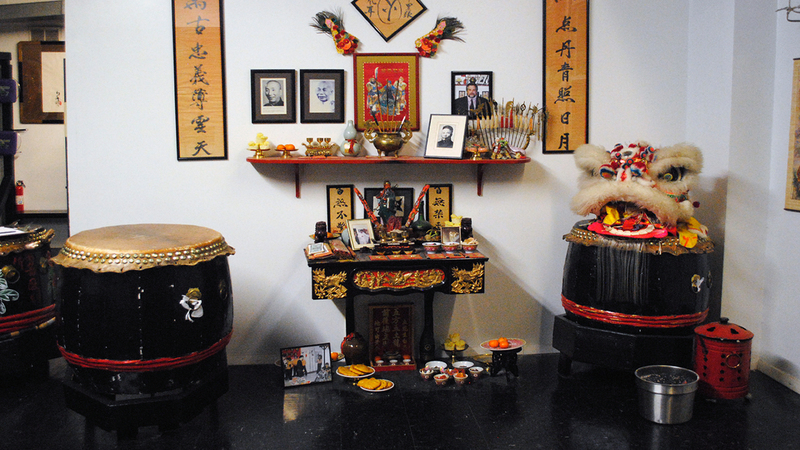 It was the first kung fu school on Long Island that was to open to the public. Prior to that, only private instruction was available. Defend yourself regardless of your size shape and ability. 516.796.1008 | Contact Us Now! Sign Up For Interview Now! When arriving to the assigned classes please be in uniform ALWAYS. Ling Nam Siu Lum has changed my perspective on life from my ability to focus to the method I breathe all day to conserve energy. The practices taught here are like everything else in life meaning simply it will work if you work it. I am honored to be a part of this amazing family, and this unique group of people bring out the best in each other. Without this place, I would not be able to defend my family, the people I love, but mainly myself. 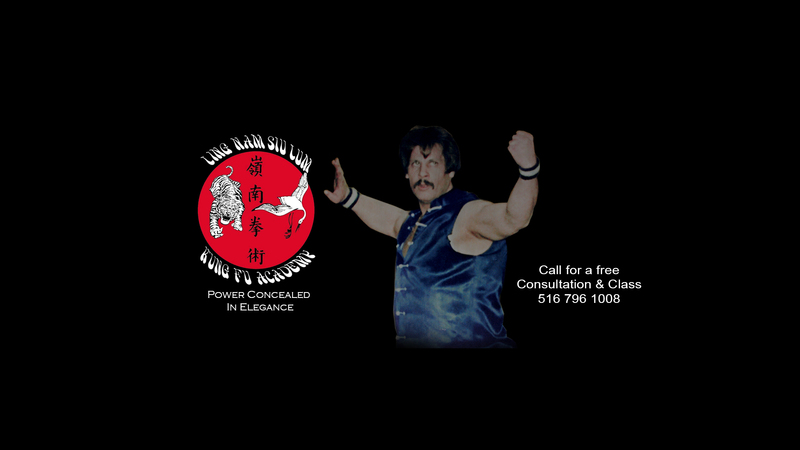 Ling Nam Siu Lum has trained me mentally, and physically for lifes unexpected attacks. My child has gained self confidence, and focus. Ling Nam Siu Lum Kung Fu Academy is a wonderful place to help a child learn to defend themselves, and understand respect.